Whether you want to keep up to date with what's happening on Tour, get living scoring on matches with friends or record and improve your swing - there's plenty of apps out there to choose from. There are many golf apps for the iPhone, so we cut the field down to those worthy of your consideration. iPhone apps involve some compromises compared to dedicated handheld golf GPS units but deliver plenty of functionality. So, if you’re looking for a good app that will enhance your game, keep reading and see what we chose for you today. Whether you want to refine your golf swing technique or to coach other golf players, we highly recommend you check out Swing Profile. This is an awesome handsfree, automatic golf swing analyzer and training aid that can be used or golf training, swing analysis and coaching. 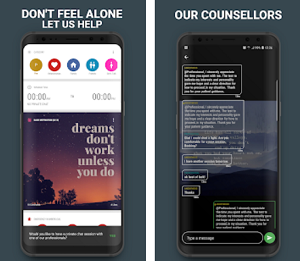 It’s free for download, easy to use, designed with friendly user interface, offering some subscription options and cool features. Automatically detecting and recording your golf swing, Swing Profile can help gold players to refine their skills and techniques, and give a hand to gold coaches in their teaching sessions. It actually detects your golf swing, and plays back your swing video in slow motion after the shot. Now you can see and refine your technique over every swing. This is all automatic, provides by the app’s integrated Artificial Intelligence, which is by the way award-winning, unique in the market and is patent-pending. 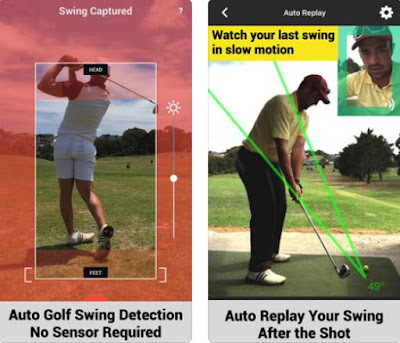 Swing Profile has many great options, like: Auto-Replay Golf Training, Auto Swing Detection, Auto Create Swing Sequence, Auto Draw Swing Plane, Auto Trim Video, Auto Synchronize, and so on. 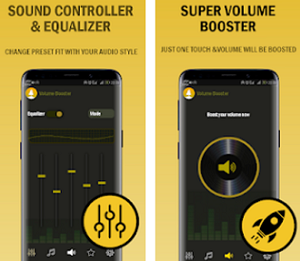 There are also tools for schools and golf teams: Voice-over, High Speed Recording, Group Chat, Cloud Storage, and many more. The app gives you a chance to list your business in the Coach Directory to attract more students, it is used by players and coaches from all around the globe, and most importantly it saves your time and money. No more buying new hardware or attaching clumsy sensors to your golf club, just install the Swing Profile app on your iOS device and enjoy fast and easy golf swing analyzing and training!